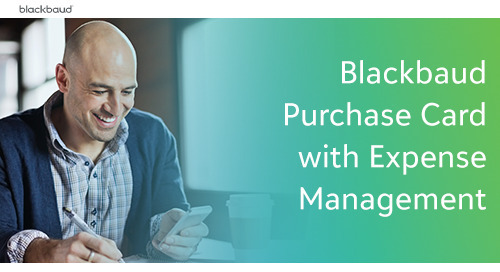 Blackbaud Purchase Cards can help nonprofits manage purchasing through comprehensive authorization controls and an online portal providing visibility into organization-wide spending. 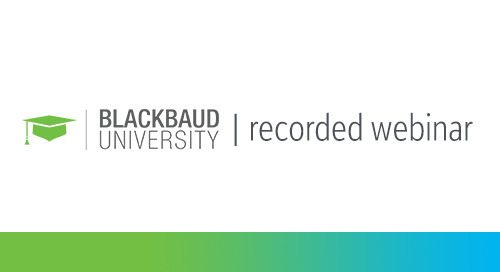 With the Blackbaud Purchase Card, your individual cardholders can experience the convenience of making secure purchases with their chipped Visa® card. 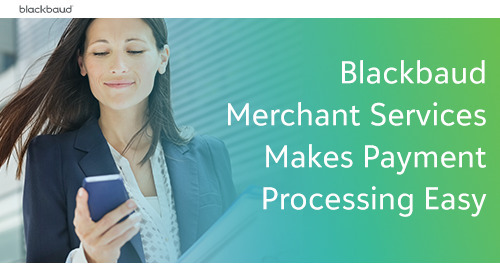 Blackbaud Merchant Services™ digitally transforms how you do business, giving you everything you need to securely process payments in one integrated and scalable cloud platform. Do Your Finance and Development Puzzle Pieces Fit? 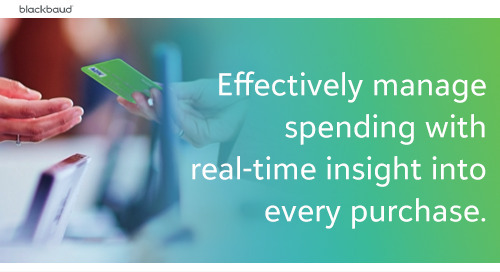 Learn how and why you should improve communication between your finance and development departments. 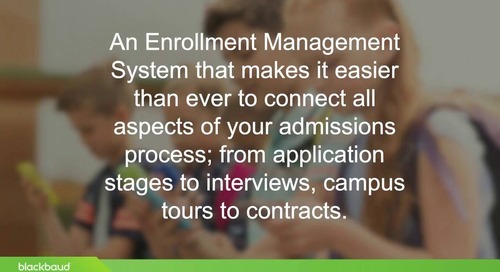 Learn why Blackbaud's Financial Edge NXT is the cloud accounting software solution for K-12 independent and private schools.